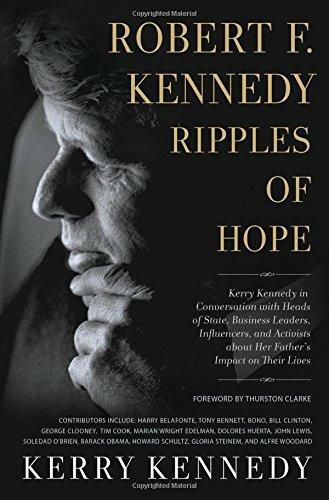 Kerry Kennedy, daughter of the late Robert F. Kennedy, commemorates the 50th anniversary of her father's death with a new book, Robert F. Kennedy: Ripples of Hope. She's on the phone with our Kelly Blewett to discuss this collection of conversations about the influence her father had on others. 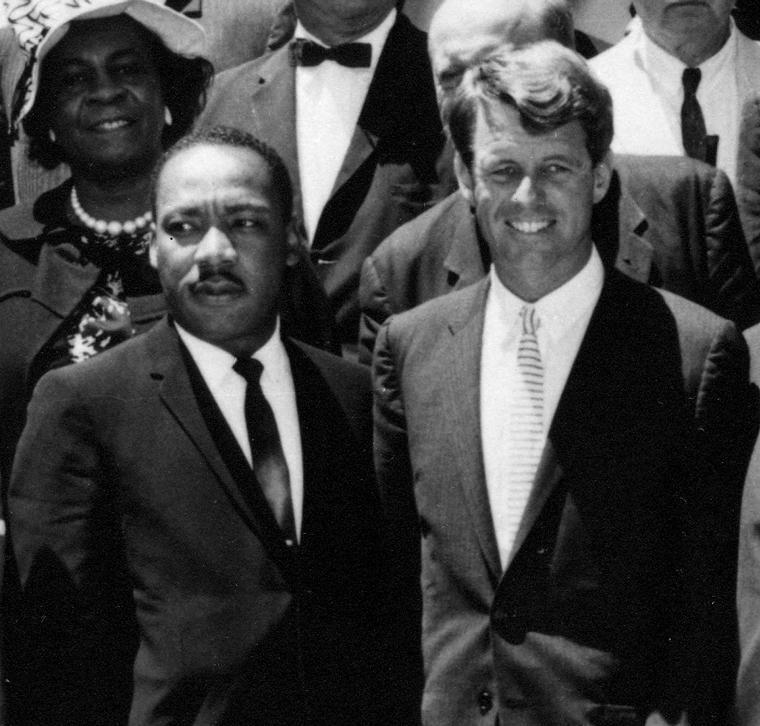 On June 5, 1968, Robert F. Kennedy won the California Democratic presidential primary. Minutes after giving a victory speech at the Ambassador Hotel in Los Angeles, he was shot multiple times. The 42-year-old senator from New York and former U.S. Attorney General died the next day. 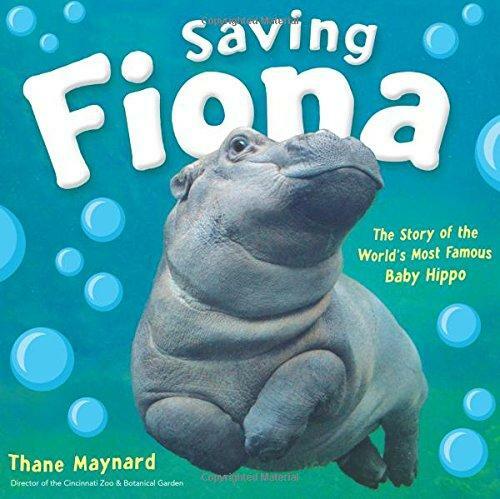 The Cincinnati Zoo's Thane Maynard Tells The Story The Nation Followed In "Saving Fiona"
The story that captured the nation's attention is now told by the man who oversaw every step of it. 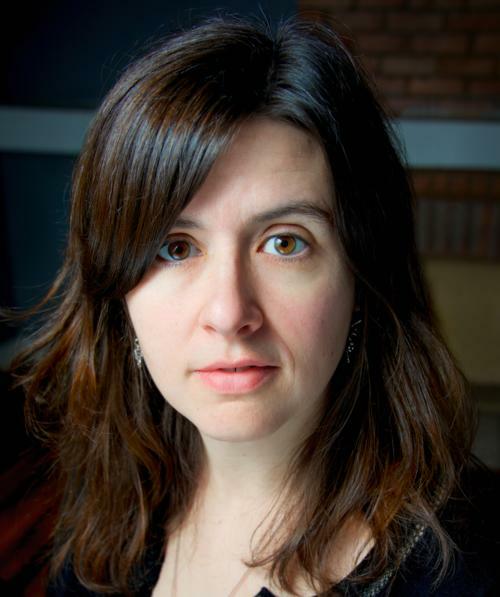 Cincinnati has been the backdrop for a myriad of books, TV shows, and films through the years. Why is that?